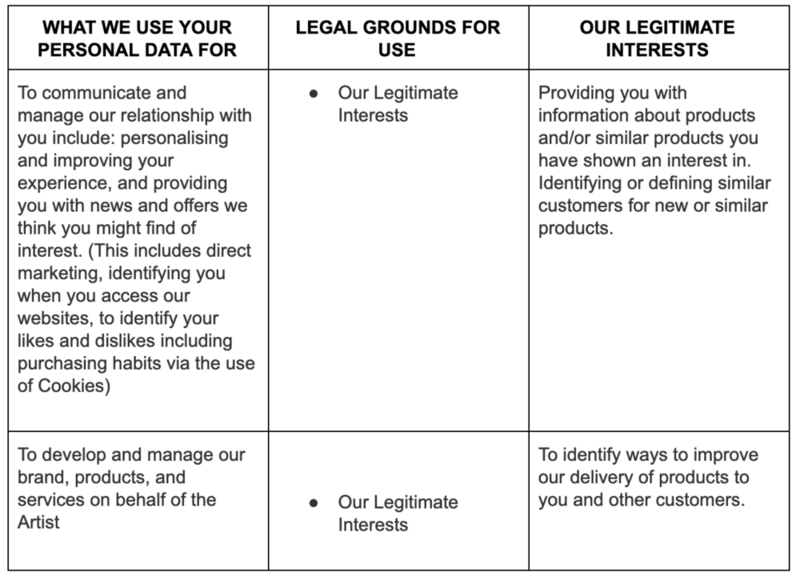 This policy together with the Terms and Conditions tells you about the information we collect from you and how it will be controlled and/or processed by us.Please read this policy carefully to understand our views and practices regarding your personal data and how we will treat it. By using our website you are accepting and consenting to the practices set out in this policy. Please do not use this website unless you agree with this policy.